Simon Thatcher explains how to apply a Quality Monitoring-led approach to create great webchat experiences. Webchat is clearly one of the fastest-growing channels. 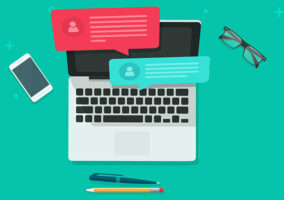 One industry survey suggested that 28% of organisations were planning to deploy webchat as a new channel during 2015 – representing the most popular target investment of any contact centre technology. This is hardly surprising as digital channel usage increases and organisations look to make service both available and convenient across online channels. However, with webchat usage gathering pace, it’s essential that companies make sure they apply the same levels of quality monitoring and control that they would for more established customer contact channels. The important thing about webchat, however, is that the above things must be got across succinctly via the written word. 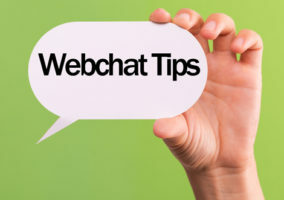 Getting webchat right requires a structured and integrated approach. 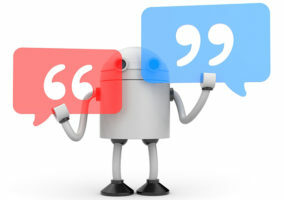 While scripted responses are an important component of a webchat strategy, it’s important that chat agents don’t appear to the customer as robotic, static and fake. Before using a pre-scripted response, the agent needs to consider if it really conveys a genuine interest in the customer’s needs. Each customer is unique; therefore ensure they feel that. For example, an initial acknowledgement may be scripted, but it’s important to then quickly personalise the experience, listening to the customer and responding accordingly to act on and meet their needs. Chat is best used for specific, short, punchy conversations. It is important for an agent to stop and consider whether they should enter into a chat for the enquiry. Identify early on if the query is too complex, and whether an alternative channel might be more beneficial for the customer, and then give them that option. This comes down to having skilled, trained agents who are able to match customer requirements with appropriate channels – and having a contact infrastructure that supports such seamless transfers. A key skill for webchat agents is the ability to bring automated and scripted responses to life, adding their own personality and making customers feel their specific needs are being addressed. Often it’s the simple and personal elements that are most valuable. 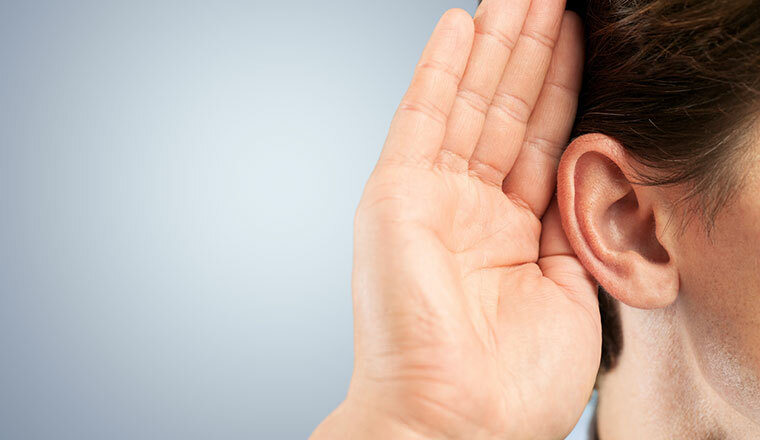 Small phrases such as “I’m really sorry about…” or “it’s really great to hear that” can help the written word connect with the customer. Another example would be a customer giving their name in their initial enquiry, and the agent forgetting and choosing a generic welcome response. This just shows they weren’t paying attention! 4. Does the customer understand the next steps? Signposting is critical for webchat interactions, making sure that customers have everything they need to progress their interaction, whether it’s the next stage of the journey or simply conducting further research. Sharing telephone numbers, website addresses, etc. helps here, empowering customers with the tools needed to make further future contact. Remember, the focus should not be on the chat handling time. What’s important is that chat ends when the customer is satisfied, either because they have the information they need or because the agent has recognised the need to switch channel in order to meet the need. Phone training and tone of voice is an essential requirement for contact centre agents, and the same focus on channel-specific skills has to apply for chat agents. Training agents for chat must involve an awareness of the importance of the written word, what is being said and how it comes across. Customers reading agent responses will put their own interpretation on what’s written, whether intentional or not. An awareness of this is vital. Given the ability to handle multiple webchats in parallel, it’s all too easy for agents to over multi-task, particularly as customers aren’t as obviously ‘present’ as they are during a voice interaction. Agents must give webchat interactions 100% of their attention, or they might forget what is being discussed and not respond as effectively. Deploying effective software in the right way can assist with this. Live chat agents should stop, pause and reread before responding. This gives an opportunity to make sure their response directly addresses each customer’s requirements and doesn’t ask customers to repeat information already given. It’s also a further chance to customise scripted responses so they’re more personalised. Like any customer interaction, webchats need to reflect an organisation’s competence and professionalism. Customers will expect a positive, professional approach and that means, despite the immediacy of the chat channel, that details such as spelling, punctuation and grammar must be right. Agents need to recognise why customers choose webchat as a contact option and adjust responses accordingly. Customers don’t usually opt for chat and expect a lengthy 20–30-minute exchange. That’s why agents must keep things specific – what does the customer need? Why did they select chat? How can I help? Keeping this focus will help direct clear responses back to the customer and, ideally, resolve their query in an efficient and effective manner. Organisations should think carefully about chat invitations, particularly if they’re hoping for chat to deflect demand from other channels. A pop-up chat message stating “Hi, how can I help you today” is a bit like Marmite – loved or hated, and can be seen as intrusive. However, trialling wording, design, placement on the page and other factors can significantly increase acceptance. It’s definitely worth experimenting to find the right formula. A lot of this is common sense; technology alone can’t deliver effective chat engagements. It’s vital not to let process get in the way of the positive, valuable interactions that happen between people, which is what really delivers the value. I’d really advise that, as part of their chat training, agents are encouraged to switch roles and personally engage in chat as consumers. This will help their understanding of the channel and how to effectively respond to meet customers’ needs and deliver exceptional customer experiences. The quality of agent performance is absolutely critical to the above. Just because customers are choosing live chat doesn’t mean they don’t want a high-quality interaction that leaves them with the impression the organisation they’re dealing with really cares.